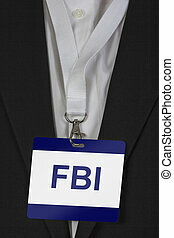 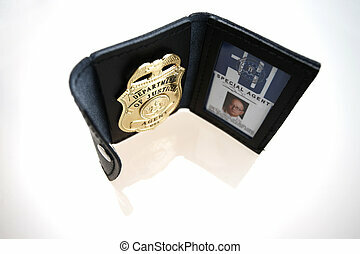 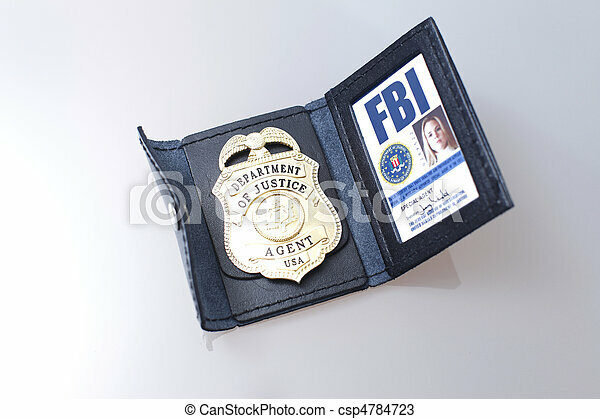 Fbi badge and id of a female agent. 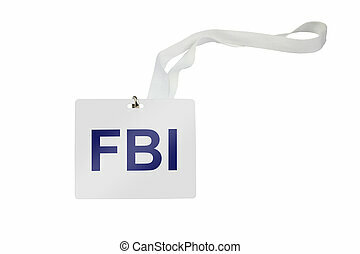 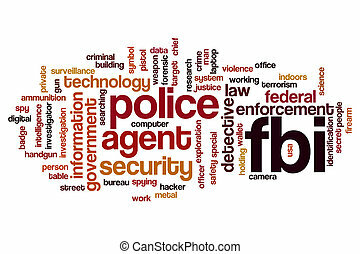 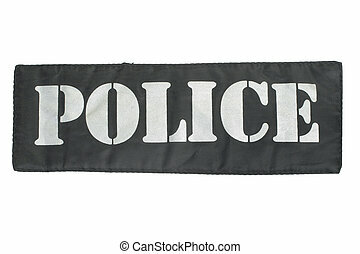 An FBI badge on the table. 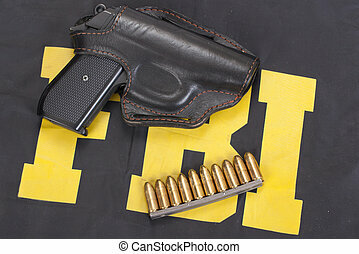 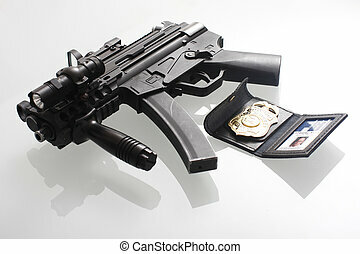 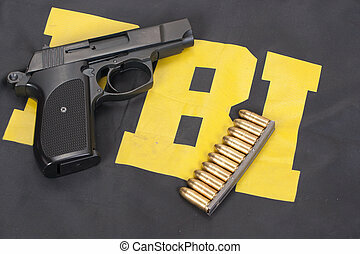 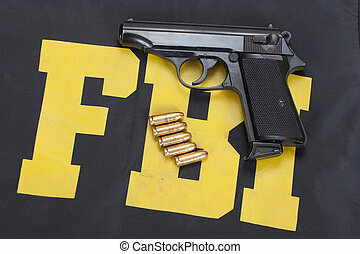 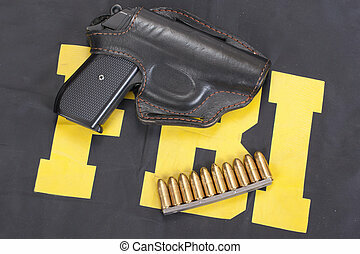 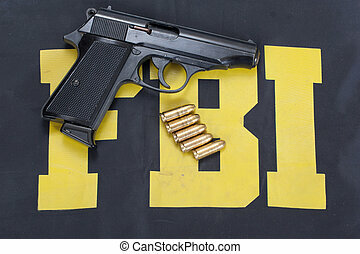 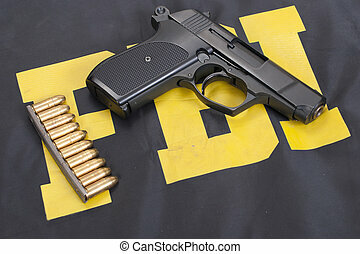 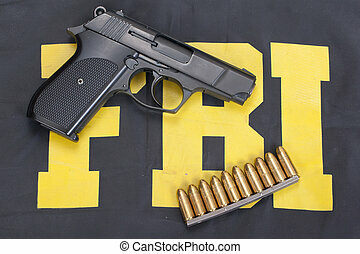 FBI Badge and gun on a table. 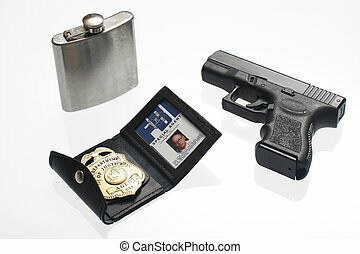 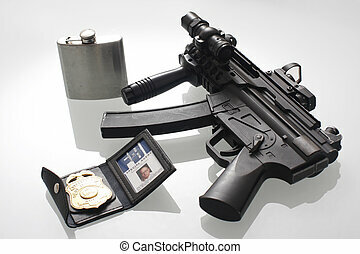 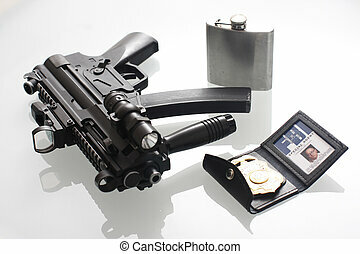 FBI Badge, flask, and gun on a table. 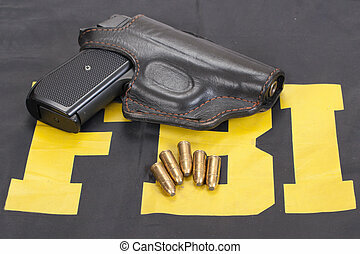 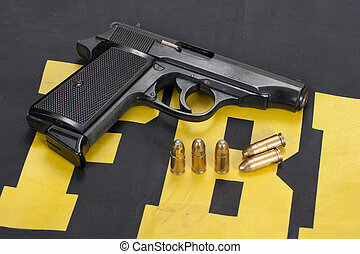 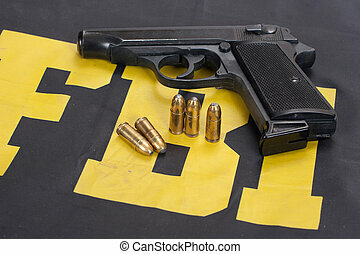 An FBI badge and pistol on a table. 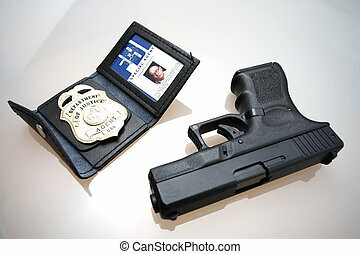 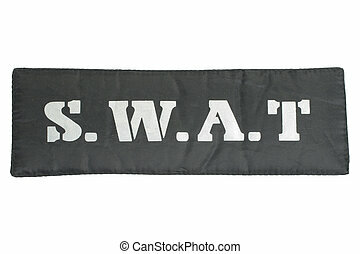 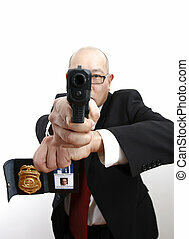 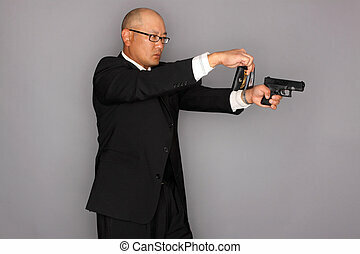 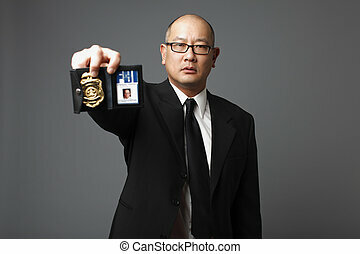 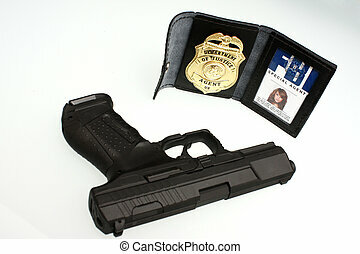 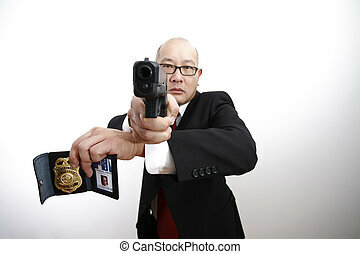 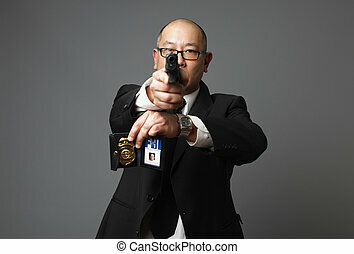 FBI agent with gun and badge. 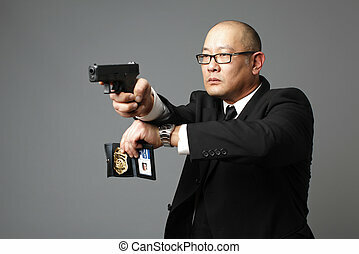 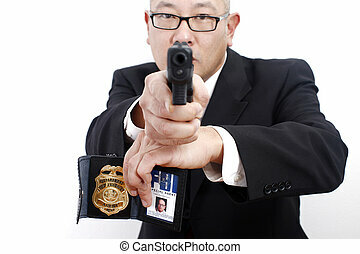 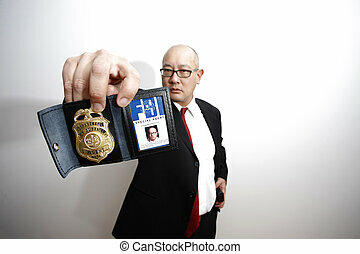 FBI Agent with gun and holding a badge.